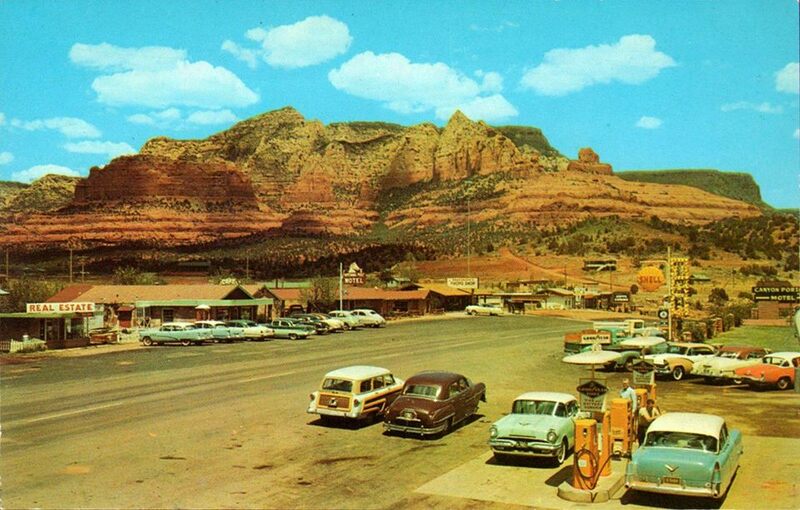 If you are attending from out of town, we hope you will plan on spending some time in Sedona! You will need to find your own hotel. Register by sending a Paypal payment through dr_joanne@me.com. You will receive an email with instructions. Refrigerator is available, please bring your own lunch and drinks. Please note: No refunds will be issued.